Promise ring is a symbol of love and commitment toward your partner. It has to be beautiful and just as strong as the promise you make to your significant other. 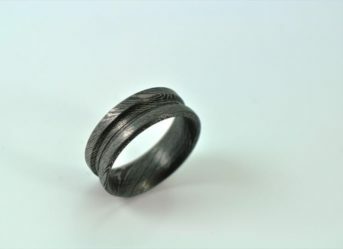 Perkin Knives presents a unique selection of Damascus promise rings for couple in the UK to glorify their relationship for years to come. Whether it’s a promise not to leave each other’s side or to commit a future relationship, a promise ring sitting on your finger will be a constant reminder for you to hang in there. When you put a promise ring on your partner’s finger, it’s a perfect way to say, ‘I’m here with you through thick and thin –till death do us apart.’ However, a promise ring is not always about relationships. It depends on your individual intention and how you see it and what you want to signal with it. 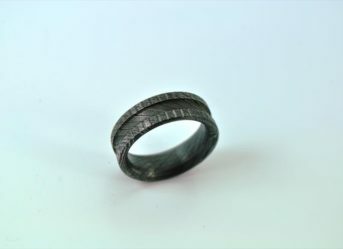 However, a Unisex promise ring simply means that it is designed for both men and women. Hunting promise rings are popular among young couples in the UK. A promise ring is a prelude to engagement ring. If you are too young to get married or don’t have enough reserves to buy a diamond ring, you can always flatter your special someone with one of these purchases. The special thing about these his and hers promise rings in the UK is that they are handmade. 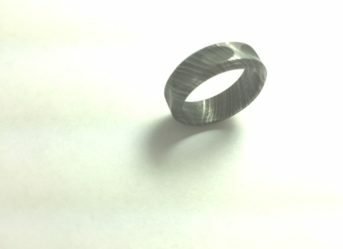 Every handmade ring is one-of-its-kind. It’s special because it’s unique. It’s special because it’s a symbol of your love, your commitment and loyalty toward your partner. 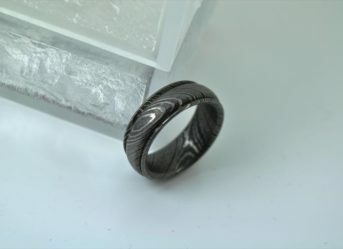 Majority of our customers buys a pair of similar rings – one for themselves and the other one for their partner. This is also a great way to make your relationship known in your circle. 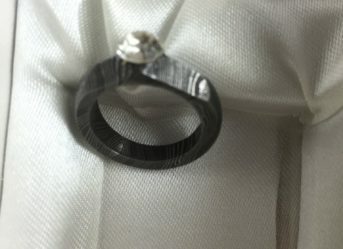 Perkin Knives designs unisex promise or commitment rings for one and all. No matter you are in your 30s or still looking for a meaning to your life in your early 20s, we have a promise ring to suit your taste and budget. Starting from £55.00 and going all the way up to £79.00, offered promise rings are a bargain but become priceless when associated with your emotions. Perkin Knives sells authentic products that pass through strict quality checks on different levels before reaching the end customer. This is the reason why we are widely accredited across the UK and other parts of the continent.